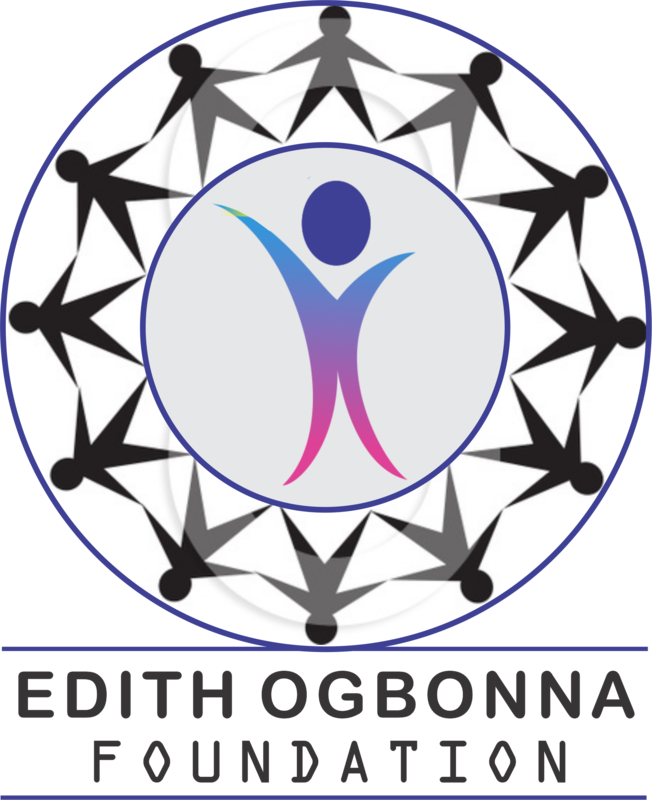 Edith Ogbonna Foundation is a Non-Governmental Organization Founded on 2013 by Edith E. F. Ogbonna and duly registered in Nigeria. 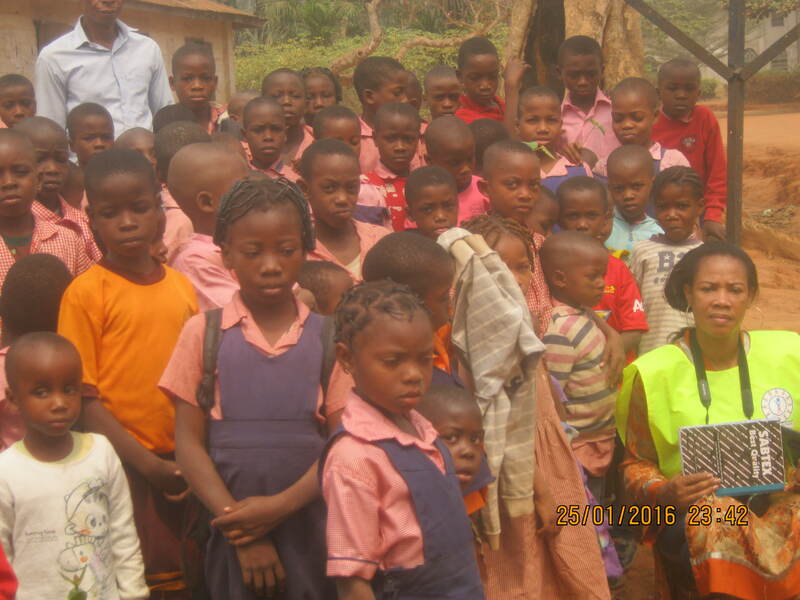 At Edith Ogbonna Foundation we believe that it takes the power of many to end children’s illiteracy and hunger. Together we can bring change in Nigeria. 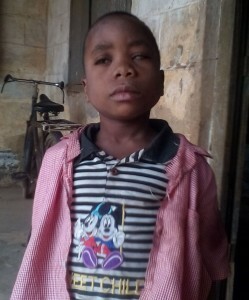 Poor children in Nigeria need your help to go to school. Educate a poor child. 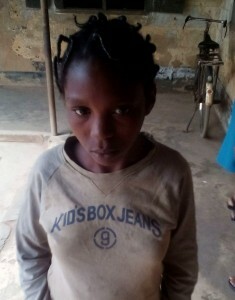 At Edith Ogbonna Foundation we collect clothes, mosquito nets, cash donation and make them available to the needy. Partner with us today to give a lasting solution to the problems facing the poor children and their communities around us.